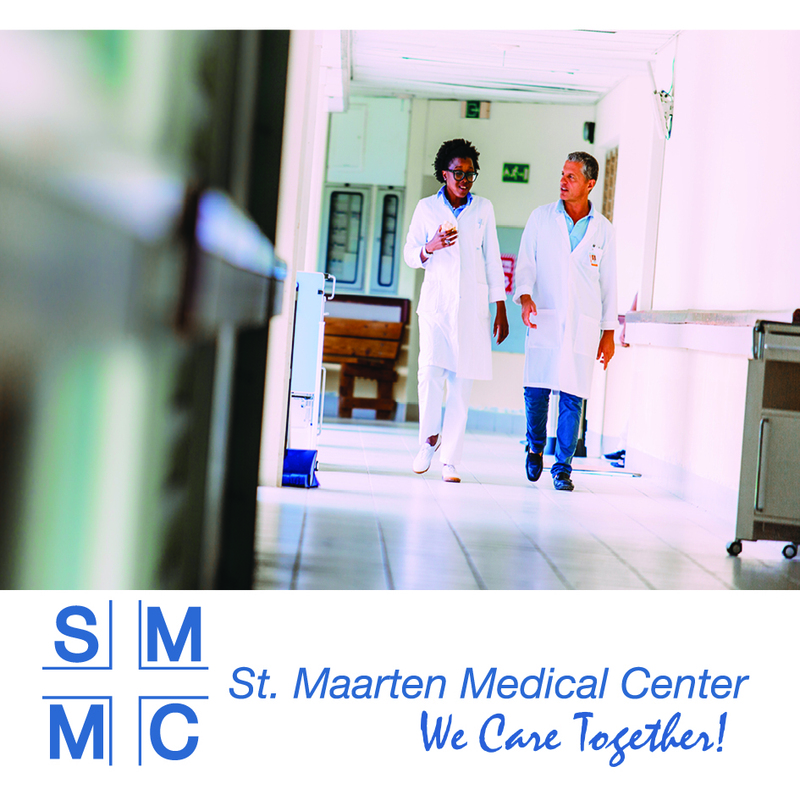 At the St. Maarten Medical Center, you’ll work in a dynamic team in a versatile position. 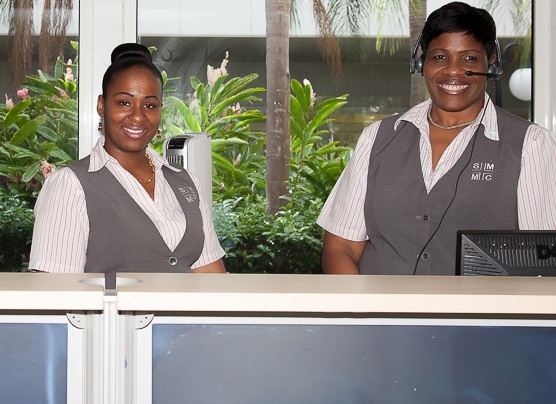 You will work in a pleasant and rewarding atmosphere and be offered many opportunities for growth and development. 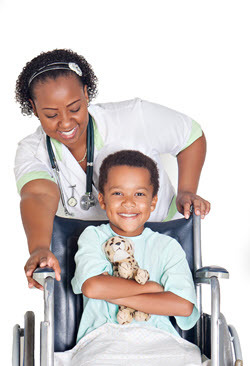 As an Oncologist, you will be part of a team of medical specialists that provides care to the Oncology patients in particular. We offer you a versatile position with a great deal of responsibility in an open and professional organization. You will work in a pleasant and rewarding atmosphere and be offered many opportunities for growth and development. We offer a fulltime (or part-time) contract for three years. 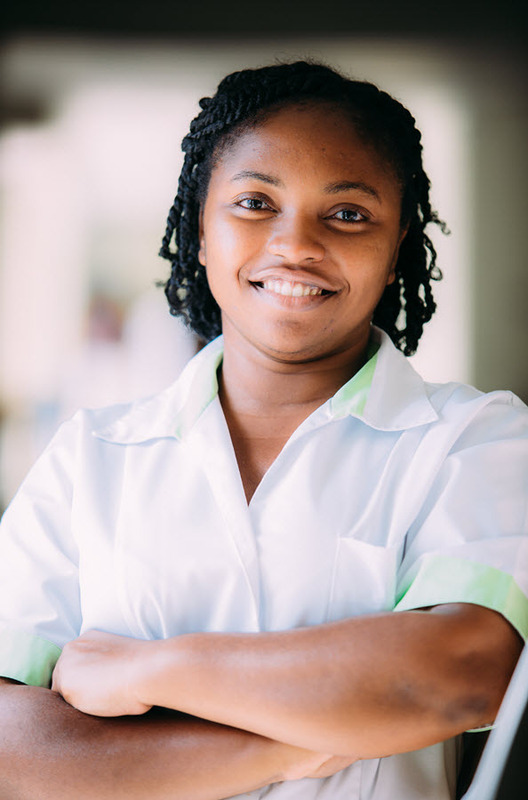 If you are interested for a shorter period of time we also encourage you to apply. 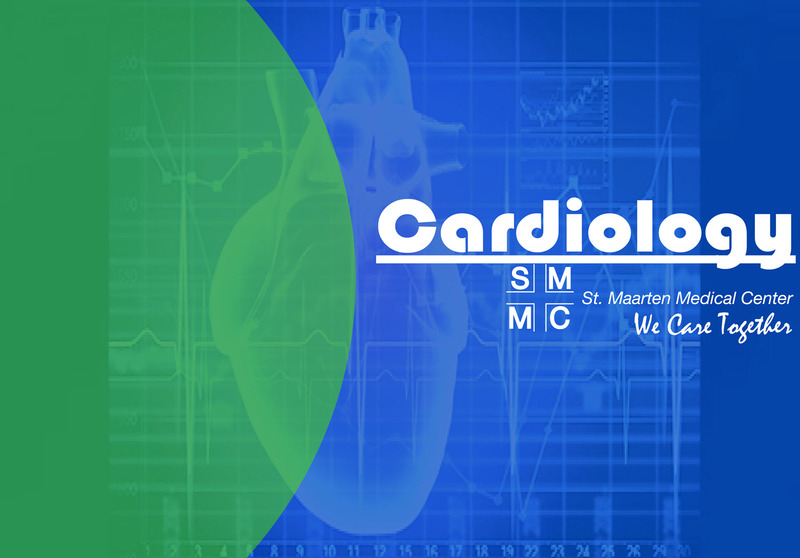 Our hospital has an ICU/CCU department, a cardiology outpatient clinic, with a department for bicycle stress tests, echocardiography, ambulatory blood pressure measurements and Holter evaluations.